The New Jersey juvenile justice system focuses on rehabilitation of young offenders rather than punishment. This is because NJ lawmakers, judges, and prosecutors do not want young people to get caught up in a cycle of crime and incarceration. Moreover, everyone generally understands that a young person’s life should not be ruined just because of one mistake. However, this does not mean you should assume your son or daughter is in the clear if they are facing juvenile criminal charges in Essex County, New Jersey. They are still subject to significant penalties and their long-term future is still in jeopardy. The juvenile defense attorneys at the Tormey Law Firm have years of experience handling juvenile crime cases in Essex County, NJ, including Bloomfield, Orange, Irvington, Montclair, and Newark. We are familiar with the unique aspects of juvenile law in New Jersey. 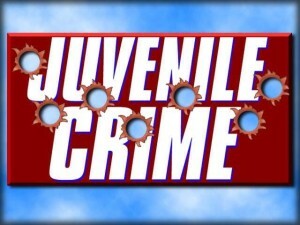 We also understand how things work in the NJ juvenile court system. If you have questions about your child’s juvenile charges, you can call the Tormey Law Firm in Newark anytime at 201-654-3464 for a free consultation. What Happens in Essex County Juvenile Court? 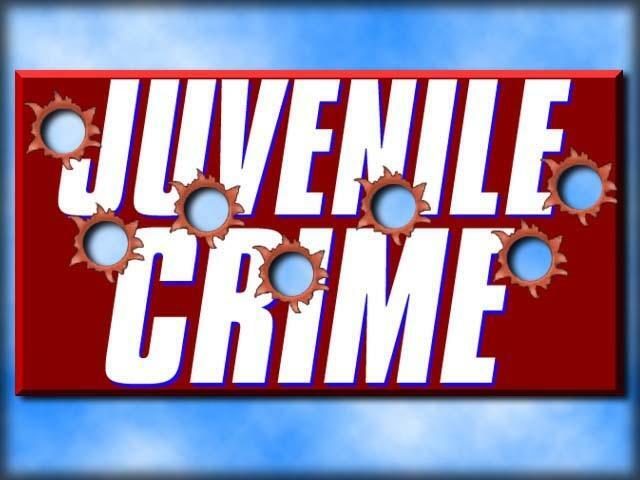 Juvenile charges are typically filed in the county where the juvenile resides. However, under certain circumstances, a juvenile court judge may grant a motion to transfer the case to the county where the offense occurred. Juvenile trials are heard by a judge; there is no jury. Additionally, juvenile court rules and procedures differ from those in adult court. For example, a juvenile court judge has many unique options available at sentencing; unlike an adult court judge, they are not always required to impose mandatory minimum penalties. If your son or daughter has a juvenile case in Essex County, The Tormey Law Firm is prepared to help your child with their juvenile charges. We understand the extreme stress that a parent can feel when their child has been arrested. Our top priority is always to achieve the best possible result for your child. We will do whatever it takes to protect your child’s future. We will also guide you and your child through the legal system and make sure that you understand what to expect every step of the way. Call us today at 201-654-3464, or email us to arrange a meeting at our office in Newark, NJ.